"Had a lovely christmas pressie break at the Wyatt Hotel, which was made even better by an unexpected free room upgrade. 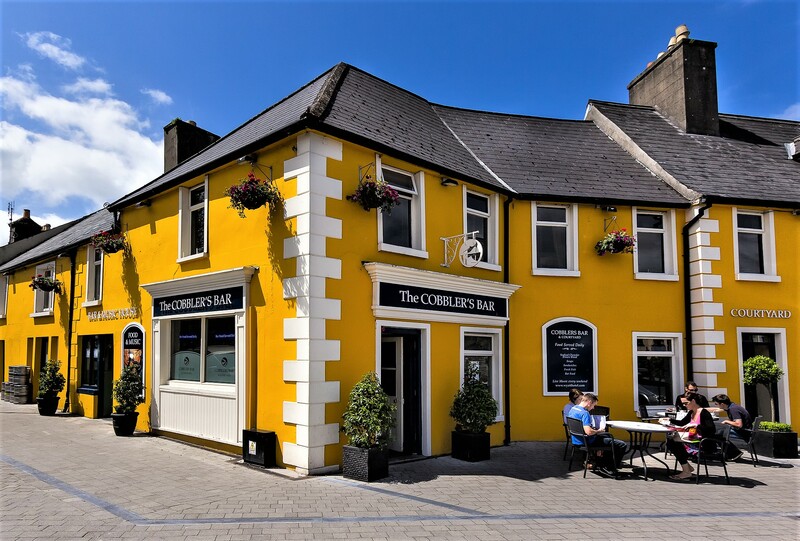 Its a really nice hotel in the centre of Westport, with a great buzz, nice bar, good food and really friendly staff. Hard to beat! 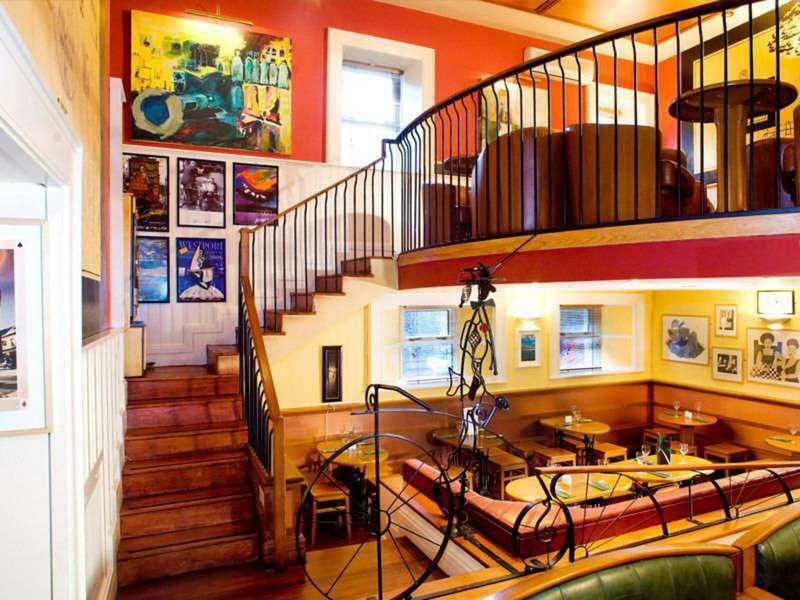 Westport is a thriving town with a great range of restaurants and shopping, and makes a great base for nice walks and drives, and Croagh Patrick if you're feeling up to it. The Wyatt is a very dog friendly hotel. 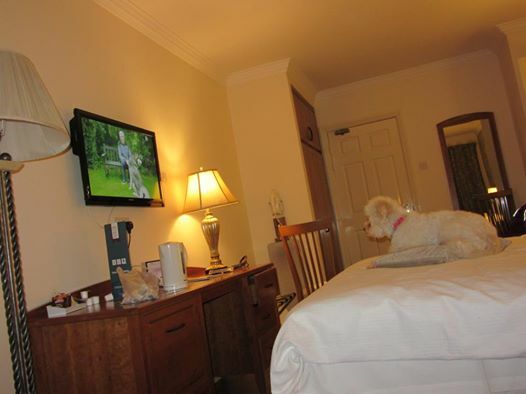 The dog friendly bedrooms have direct courtyard access which is perfect." 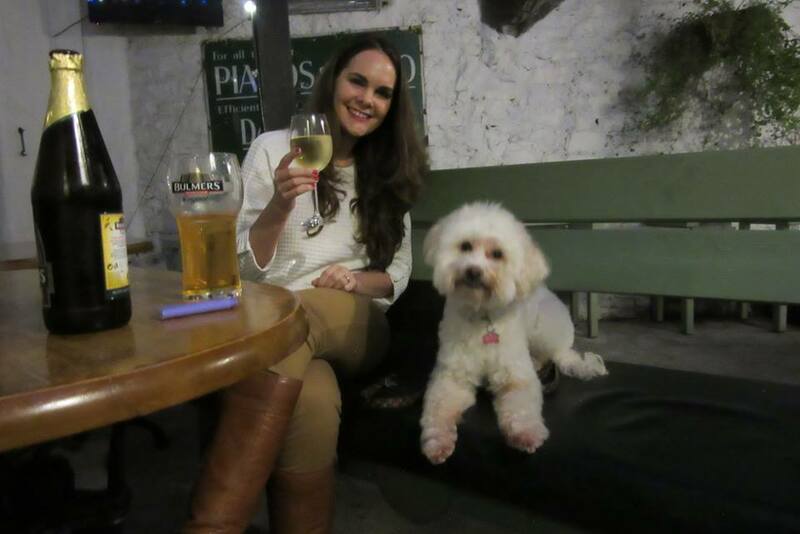 "We enjoyed a lovely stay at the weekend with our dog Molly, this hotel is fantastic for people who wish to travel with their four legged friend.Molly turned 10 last week and celebrated in style in Westport. 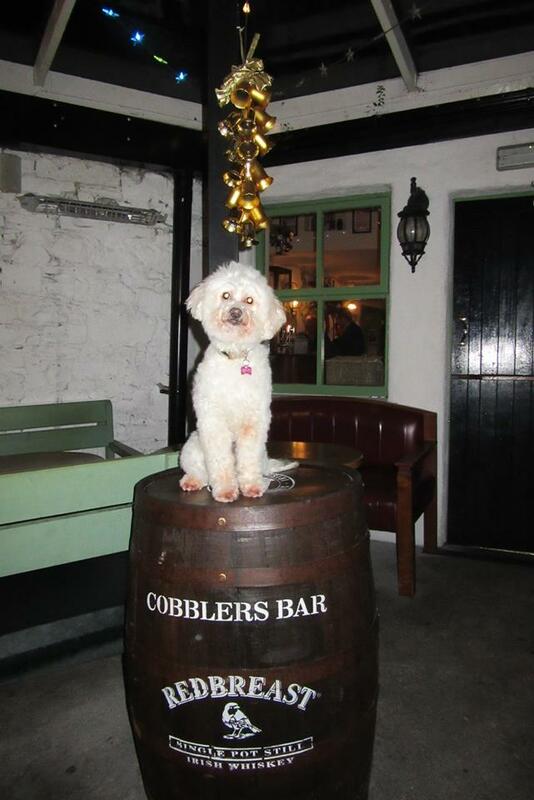 We received a lovely warm welcome from all the staff, we loved that Molly was welcome to join us in most areas of the hotel including Cobblers Bar and Courtyard, the room was very cosy and spacious and on the lower ground level so perfect for coming and going with our dog. we will be definitely returning,and Molly will be telling all her doggie friends ???? 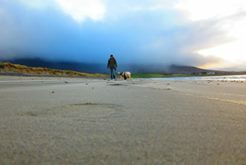 For anyone wishing to travel with their four legged friend, I would recommend this hotel and Westport, its a great location,with near by Croagh Patrick, Bertra beach and coastline and lots of nice areas for walk. " "The Wyatt is a lovely old hotel located right beside the Octagon. In recent years it has been modernised to a very comfortable standard." The Wyatt Hotel is in the very centre of Westport Town, right beside the monument of St. Patrick on the Octagon, "probably the best address in town". 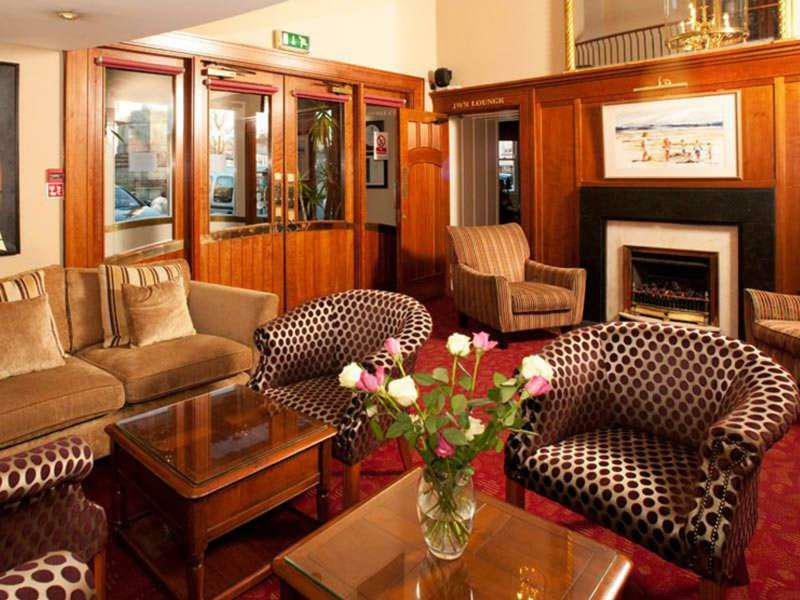 The Wyatt Hotel offers all guests complimentary access to the nearby 4* Westport Leisure Park facility. The Leisure Park is located just 2 minutes walk from the hotel (less than 50 meters). Westport Leisure Park features a 25 meter pool, gym, sauna, steamroom, Jacuzzi & wellness treatment rooms. Free car parking and Wi-Fi are available for all guests of the hotel. Tea/Coffee making facilities are offered as standard in all of our 63 bedrooms, as well as Direct Dial Telephone, Remote Control TV, Trouser Press, Fans, Hair Dryer & Wi-Fi. 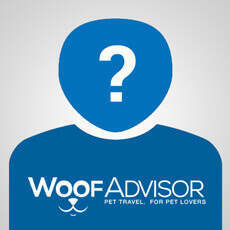 We are delighted to offer a limited offering of Dog Friendly Rooms in an isolated area of property. 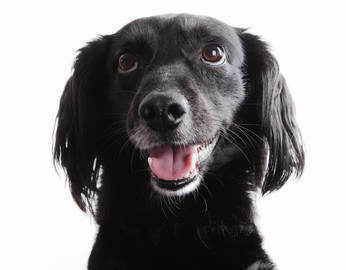 Our Dog Friendly Rooms offer comfortable accommodation with either a Double Bed or a Double + a Single Bed to accommodate up to 3 people PLUS your best mate! Extra pillows and blankets are available in all rooms to increase your comforts. The Dog Friendly Rooms come complete with a Dog Bed and have direct Courtyard access which is located on the lower ground floor so your pet can easily get outside. Note that Dogs aren’t allowed in the public areas of the hotel and cannot use the main entrance. Dogs should only use the remote room access available. Remote external access to the Dog Friendly Room is available via the Courtyard on the lower ground floor.